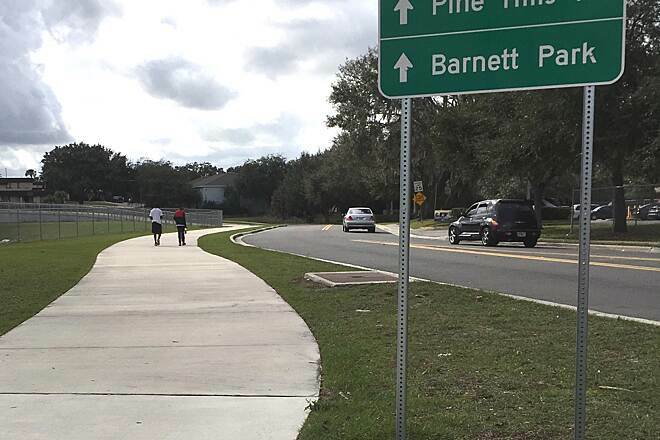 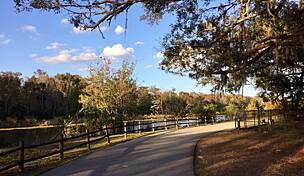 Opened in 2017, Orange County's Pine Hills Trail spans 1.75 miles from Alhambra Drive to Silver Star Road in a western subdivision of Orlando. 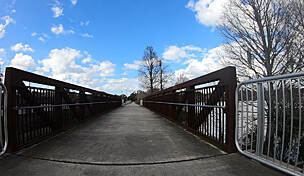 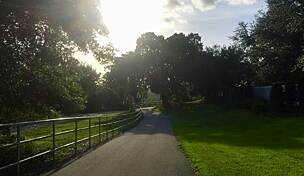 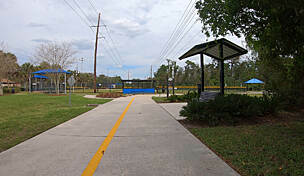 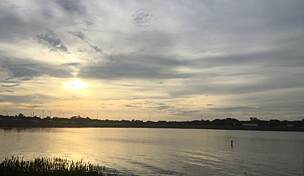 In the middle of the north-south route, a spur heads southeast for an additional 0.75 miles to Barnett Park, which offers numerous recreational amenities. 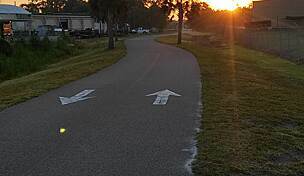 Running though a utility corridor, the paved pathway traverses residential neighborhoods. 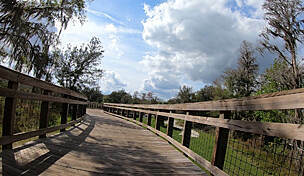 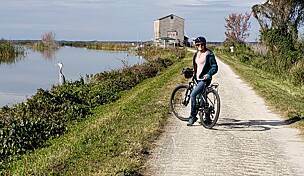 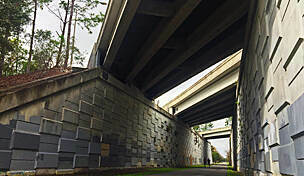 Future northward extensions of the trail will connect it to the Seminole-Wekiva Trail, while a southward expansion will one day connect it to the Shingle Creek Regional Trail. 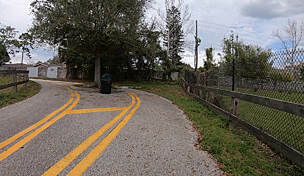 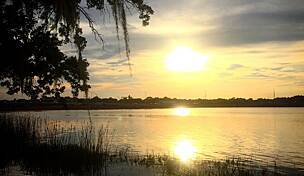 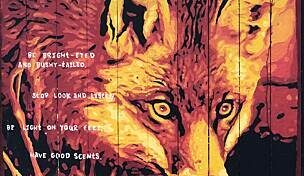 Parking is available in Barnett Park (4801 W. Colonial Dr., Orlando).